My first attempt towards Organic/Natural Skincare worked well with every swap done. I’m blessed to come across such brands and their efficiency of every product is visible. Quality comes with a heavy tag like its the same for many branded clothes but it is worth the price 👌♥️ let’s appreciate these Indian Brands and start making a purchase and help them grow in every way. My posts would contain some honest reviews for such efficient products which are not known to many of us. Satliva is a brand which has fewer products but super useful ones. I recently bought a new face cream which had all my wishlist ingredients inside and top all this Satliva was my wishlist brand ❤️ 100% Natural, Chemical Free and Freshly made on order. Hemp Seed Oil extracted and combined with other cold pressed oils to give the finest quality products. Hemp seed Oil – Comedogenic rating is 0, makes it a big yes for oily acne prone skin type and is the best to control the excess oil secretion. Moisturizing the skin with this oil helps a lot and protects the skin from losing moisture. Carrot Seed Oil – Best for anti-aging skin and it has Vit E & C. Rich in beta-carotene and works wonder for the dry and oily skin. Moringa – Anti-aging ingredient and works best for skin and acne. 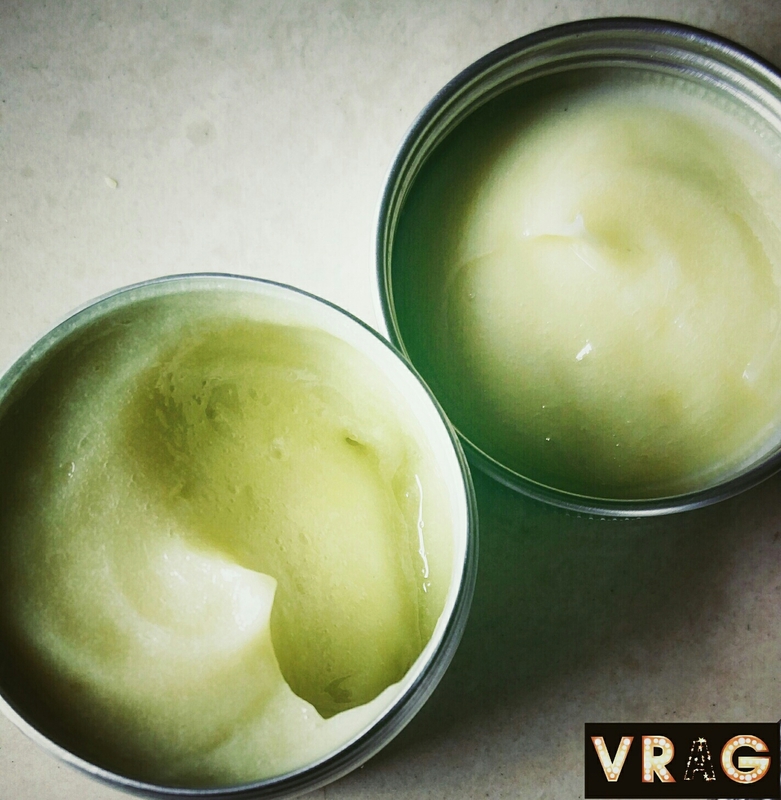 Mango Butter – Rich and Nourishing help for acne, oily, sensitive and dry skin as well. Non-clogging butter and clears blemishes too. Rosemary Essential Oil – A boon for hair and skin this protects the skin from damage and is anti-inflammatory in nature. Tea Tree Oil – My favorite ingredient tried and tested in all my hair and skin DIYs. This works on acne prone skin too. I hate oily or heavy creams. Being oily + sensitive skinned it becomes difficult to choose face creams. Satliva is well-known among fellow bloggers, I knew it was a bit oily and always kept refraining myself to buy the products. I’m glad I took the step to buy this product. This won’t work wonders on your skin in a day but will help you to maintain the skin health and oil secretion. I used it thrice and felt it’s oily and strong but kept using it regularly for a week and saw few changes in the skin. Looks like a wonderful face cream. I have oily skin too. I don’t like creams that makes my face even more oily. Glad I read this. I have combination skin and am always on the lookout for products that suit my skin. Very informative and detailed post. Hi Varsha. I am a fan of naturopathy myself. Would love to try it. Seems like a great product. Very well reviewed. good review. Details are insightful. This looks like a great cream with good ingredients. The name though – I thought it was Saliva cream and almost didn’t read your review. Unfortunate choice of brand name – Satliva. I hope to discover more organic creams from your blog. Glad I read your post about natural face cream. I myself try making some pack at home and avoid packaged ones. Thanks for sharing. t may seem counterintuitive, but you still need to moisturise even though you have oily skin and i dont like heavy creams at all. Mine is a sensitive skin and so I hardly use creams on my face on a daily basis. But this cream looks promising. I guess worth a try! This sounds like a great face cream.Would love to try .I like light creams. This is the first time I am reading a product review… it is nice to see your honest opinion about it..
Looks like a great product. Moringa and carrot seed oil are great on skin !! Will definitely try their products !! I personally do not like using any cream. And reason is same as urs. I hate oily skin. Plus I sweat a lot..so this looks like a good option. My skin is super oily and I live down south, coastal area which is always humid. I use products off the kitchen shelf always but this cream sounds interesting Varsha. I have oil skin as well. Usually I stay away from creams and beauty products. This seems like a nice product though. This sounds great. Its always better to go with right creams according to the skin tone and skin types. I love organic and natural creams. Will try this out soon. I love rosemerrry smell. I am glad you pointed out the need of proper eating and sleeping routine. Otherwise these things on the back burner. This looks like a good product, mango pulp butter sounds interesting, though I don’t really know how that would feel on the skin. Looking forward tinreading more organic product reviews. I like to use organic products too. With such lovely ingredients this cream is sure packed with a lot of goodness. Will sure give it a try! Nice review Varsha. Even I prefer natural and chemical free products. And this seems to be a great product. Mango rosemary sounds quite refreshing for the skin and would love to try out. Seems to be good product for combination skin type. Great post Varsha. Keep the good work going. Good review, hope it works for me. This looks like an awesome product. Would try this soon. Great review. I had no idea about this product, will check it out. Sounds interesting. Would like to try. Great Review. I’ve been trying to swap out chemicals to organics as well. Will try this brand! What a detailed review, you have posted every tiny detail. Will surely check out these. this face cream looks good, will make a try for sure..
i’m done with pores these days and all i really want is some help!! I have used Satliva products and found them very effective. I like the lipbalm a lot. Looks like a promising product, I have oily skin and hence, of course, I stay away from creams that make my face look more greasy. Moreover, I love the smell of rosemary, will try this. It looks wonderful product. ill try it.